Triston has 16 years sales experience and over 6 years in the property industry within the North London area, working in both sales and lettings. 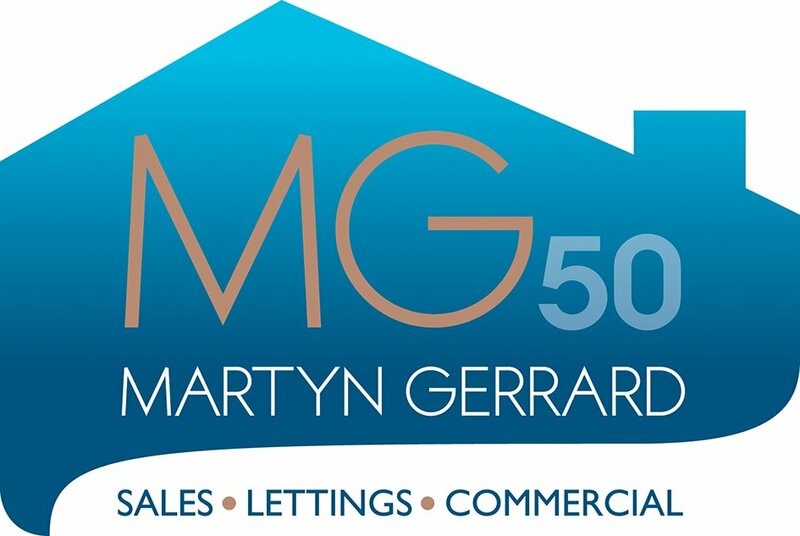 He comes to Martyn Gerrard with a high level of experience, eccentric personality and a love of the property industry. In Triston’s spare time he enjoys Wing Chun martial arts, Bouldering, Chess, Quantum Physics & Poker.